At Seoid Spa we promote a serene and calm environment where people can escape from their busy schedules. In order to ensure that we fulfil this promise we need to limit access to the Spa facilities to guests with treatments booked at peak times. We apologise for any inconvenience but the experience we offer to our guests is our priority. Escape, Unwind and Relax in our Thermal Suite. To benefit fully from your spa experience, we recommend you start in the hydrotherapy pool, and let the heated water wash away your stress. Once you’re finished with your dip, choose to lounge in our laconium for a dry heat treatment, or our steam room to relax your muscles. Both of these gently raise your temperature, helping your body eliminate toxins. Once you’re done, take a cold shower for extra rejuvenation, and move on to our treatment rooms. 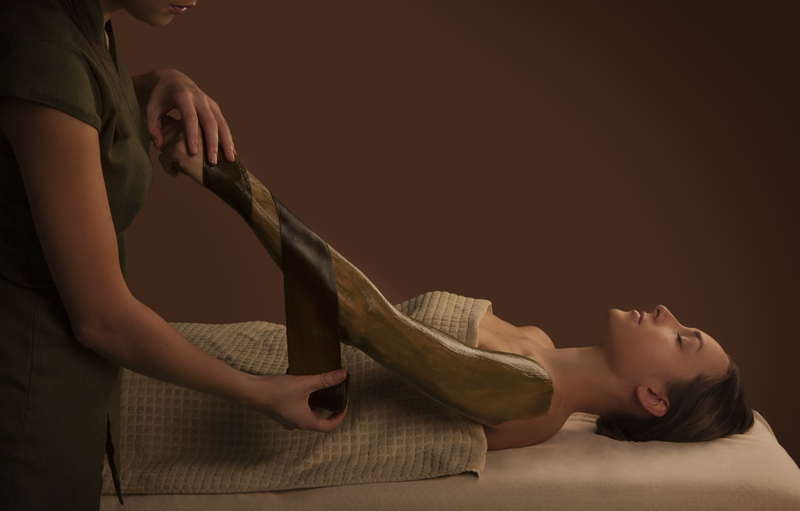 Incorporates heated water with specially designed jets to help relieve pain and induce muscle and mind relaxation, set at a temperature of 32° C.
A relaxing dry heat treatment room or sauna which lets the body heat up slowly and gently, set at a temperature of 35° C. Recommended time of use: no longer than 20 minutes. 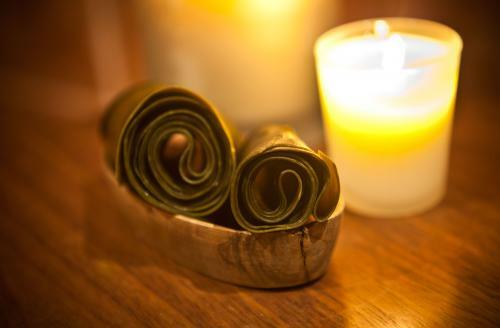 Improves your circulation, relieves pain, and revitalizes your health. Recommended for use after any heat treatment. A high humidity environment, helps to eliminate toxins, thus freshening and cleansing the skin and strengthening the immune system, set at a temperature of 43° C. Recommended time of use: no longer than 10 minutes. An intense dry heat, helps to eliminate toxins, thus freshening and cleansing the skin and strengthening the immune system, set at a temperature of 85° C. Recommended time of use: no longer than 10 minutes. These are designed to heat and relax painful joints and muscles. 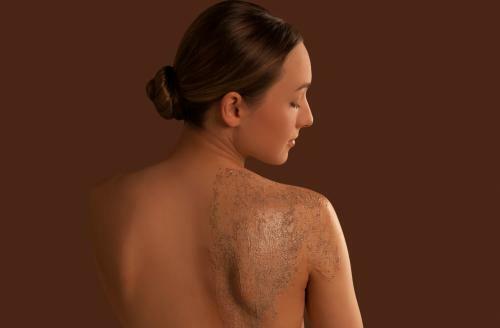 If you are having treatments at Seoid Spa, the use of thermal suites is included in your treatment price. 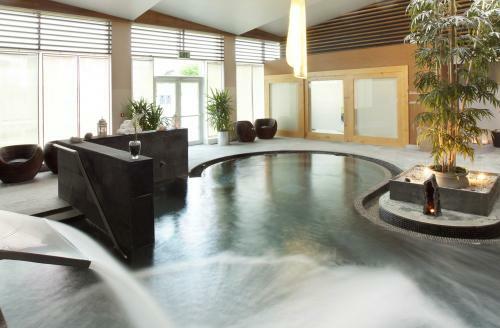 Non-residential thermal suite use without a treatment is €20 per person. 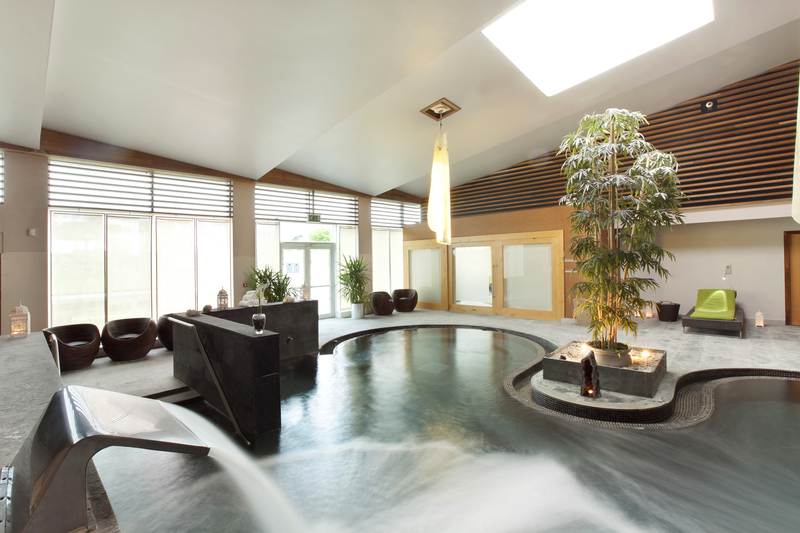 Residential thermal suite use without a treatment is €10 per person. ACCESS TO SEOID SPA IS FOR GUESTS AGED OVER 16 YEAR OF AGE AND OVER.